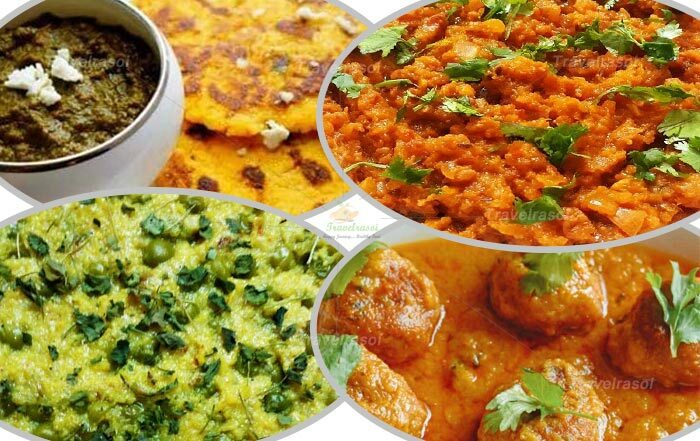 At the very mention of Chinese food, there are a few dishes that usually come to our mind – steamed momos, Manchow soup, Manchurian chicken, sweet and sour chicken, vegetable & egg chowmein, to name a few. 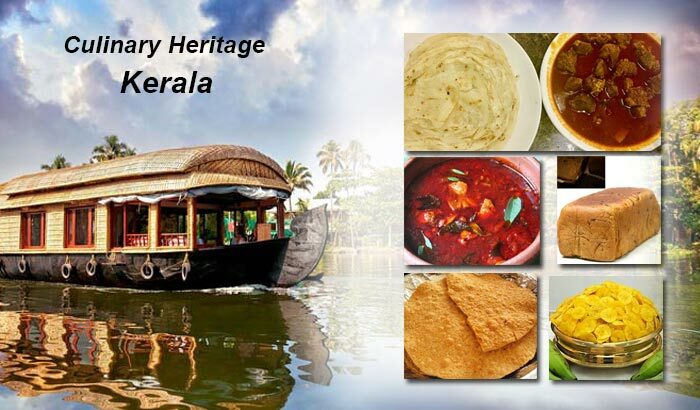 This is what we can call in our term – Indian Chinese cuisine (or to be closer Desi Chinese). But if you actually look at the authentic Chinese cuisine, the menu is a vast one that entails ingredients and cooking methods, which probably very few of us must have heard about. So on a rainy day, I set out to Westin Hotel in Gurgaon in search of this authenticity in Chinese cuisine, my curiosity to understand and know more getting the better of me. Eest, the PAN Asian restaurant of Westin that embraces a mix of Chinese, Thai and Japanese cuisine, was launching a new Chinese menu curated by Chef Jian Qiao. Once inside, the décor looked incredible that displayed a show of grace and dignity. Anyone visiting it for the first time would love to spend some time gazing at the interiors so nicely done. We first started with appetizers; since I am a veggie I tried salt and pepper vegetables (Jiao yan shu cai) and crispy spinach (Cui Bo Cai). In Soup, I tasted Lemon and coriander soup (Ning meng sucai tang), the flavor of lemon working wonders in the mouth. That was indeed a good start and I started anticipating more. 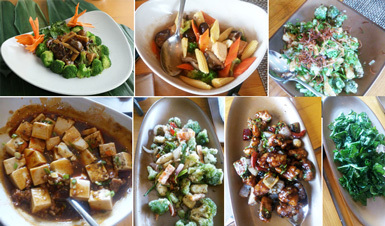 For Non vegetarian starters, the menu includes some authentic Chinese delicacies like stir fried chicken, with coriander, black bean and dry chillies (Dou chi la jiao ji ding) and chilli flakes or salt and pepper prawns (Gan jiao xia huo jiao yan xia) and chicken, shitake and egg drop (ji rou xiang gu tang) soup. In the main course, I had string beans with black bean and chillies (Gan bian si ji dou), stir fried Luo hon vegetables (Luo han shang shu), tofu in black bean sauce (Dou chi hui dou fu) and chive and garlic fried rice (jiu cai suanrong chao fan). As a veggie, it is always a delight to have food that contains a mix of different flavors and I was experiencing the same here. Garlic flavor was kept well balanced in the rice, which otherwise I dislike if it is put too large in quantity. You will like the string beans if you actually like green vegetables, and then my all-time favourite tofu has taken the food to an another inch higher. For non-vegetarians too, the new menu has a great diversity on the food palate – from steamed pomfret with Cantonese homemade soy sauce (Qing zheng Chang Yu), wok fried chicken with sweet and sour sauce (Gu Lao Ji Rou) to wok fried Lamb with ginger and spring onion sauce (jiang Cong Chao Yang Rou) and Pork and prawn yang chow rice (Yang Zhou Chao Ran), one can put one’s taste buds to test with any of the items. However, if you think this is where the food saga ends, then you are wrong; because we were still left with the desserts then. As I finished taking my last bite, Desserts came pouring in plates. And you would be surprised to hear what I had – Chocolate Dim sums accompanied by vanilla ice cream. To my regret, I had to be satisfied with just a small helping because I was so filled already. But that small bite really made my day. If you are really in love with Chinese cuisine, then this is one place you should try not missing. 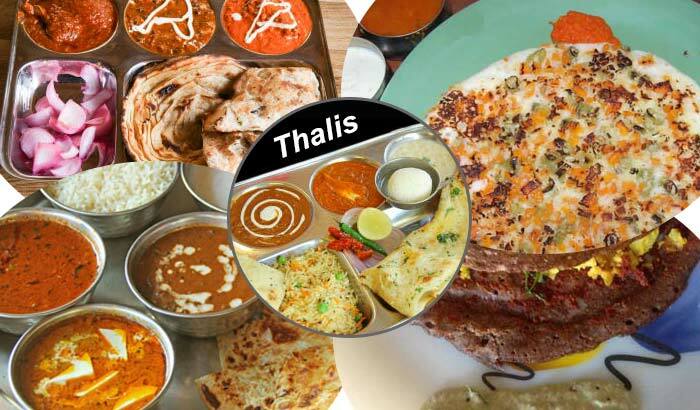 The menu can be lauded for the fact that it has been designed after much experimentation, though the variety that is there would anyways be its biggest plus point. 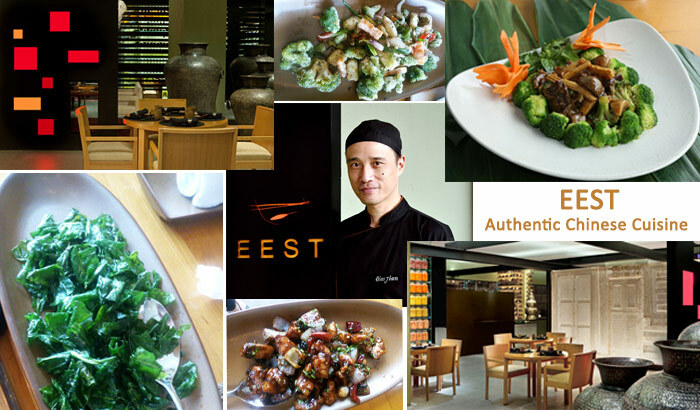 Share the post "On a Quest of Authentic Chinese Cuisine – EEST, Westin Gurgaon"